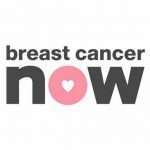 Harper Group have organised a Charity football Match this May in aid of Breast Cancer Haven and Breast Cancer Now. This will be held at St Johns Sports Centre in Worcester. All three offices are raring to go and all that is left is to finalise the teams! 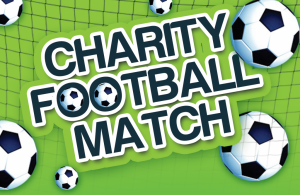 Who will be crowned Harper Group’s Charity Football Champions for the first year?